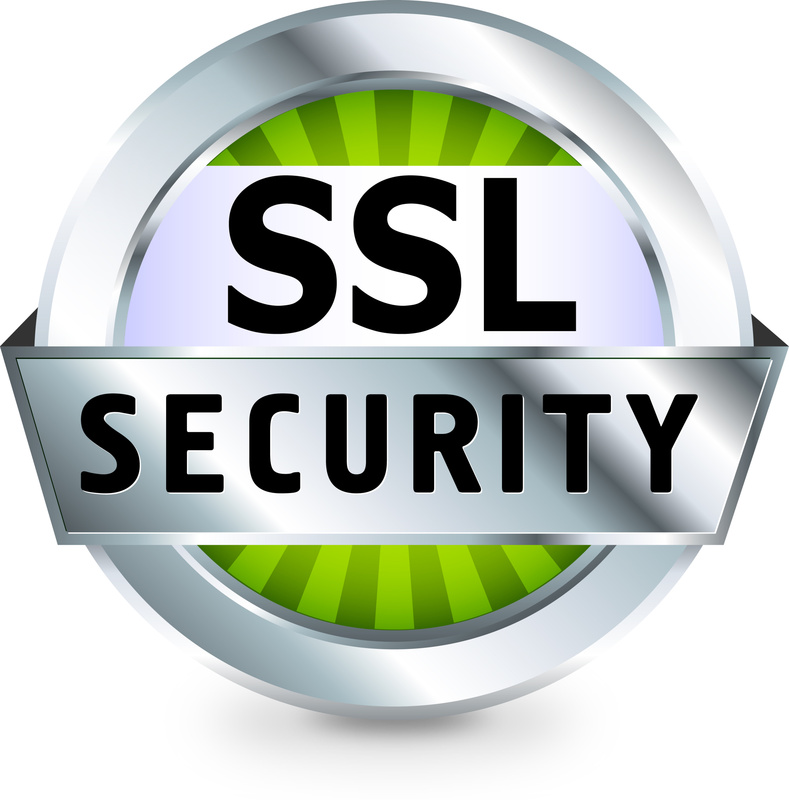 How to Get Clients for Your Security Agency . . .
. . . your competitive advantage over the other private security agencies. You are about to discover JW Murphey's strategies for client acquisition. Murphey, the author of the popular How to Start a Security Guard Company eBook, has released a second eBook where he shares the strategies he used to obtain clients and build his security agency. Ideas that are guaranteed to be thought provoking and to provide you with exactly what you need to get your private security client acquisition efforts off to a quick start. An entire year of free access to the Axis Basics CRM system for private security companies. Your AxisBasics.com, one-year, promo code comes with your eBook. This is a must read for the agency owner who is serious about quickly building a client base. At just $29.95, if only one of these strategies gets your agency its next client -- the book has already paid for itself many times over. Yes! 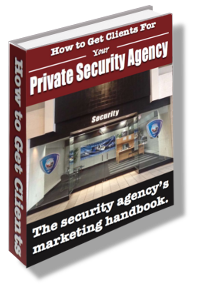 Give Me Instant Access to The How to Get Clients for Your Private Security Agency eBook! Note: The offer on this page pertains to the eBook PDF. The paperback version of this book may be purchased from Amazon for $39.95. How to Get Clients for Your Private Security Agency - Copyright 2019. 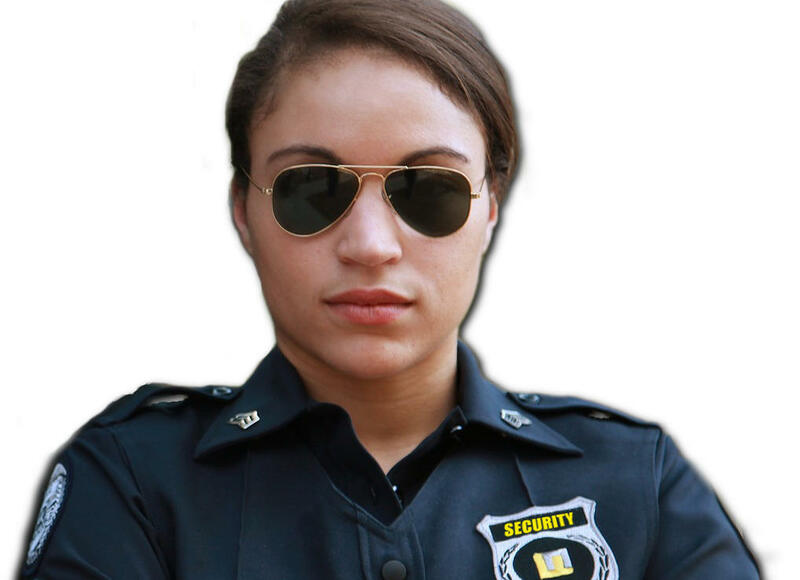 How to Get Clients for Your Private Security Agency is exclusively offered through SecurityOfficerHQ.com and The Security Officer Network. How to Get Clients for Your Private Security Agency can not be reproduced or redistributed without express written permission from The Security Officer Network.